I like avocados. I use the fruit to make California Sushi Rolls or eat it plain with salt. The health benefits from eating this amazing fruit are so many. Avocado is loaded with healthy fats, vitamins and minerals, that help your immune system and prevent disease. It is good for the health of the whole body. The nutrients and antioxidants in avocados make them also great for the skin. The Cellbone Avocado Moisturizing Crème, is created with the oils from avocados, macadamia nuts, argan tree and olives. 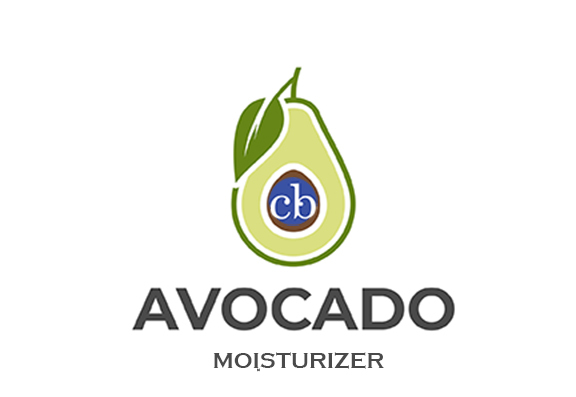 I love the Avocado Moisturizing Crème because, unlike other oil- based moisturizing creams, this cream absorbs quickly into the skin without making it greasy. The hydrating and moisturizing cream does not aggravate oily skin and will not clog pores. Avocado Oil, Rich in Vitamin E and the essential fatty acid Oleic Acid, makes it an excellent antioxidant moisturizing cream for dull, dry itchy skin. Cellbone Avocado Moisturizer cream contains macadamia oil to firm and tighten aged skin and wrinkles and balance oil production. Argan oil extracted from the kernels of the argan tree in the cream is an anti-aging oil rich in antioxidants, Omega-6, and has anti-inflammatory properties. It is nice to know that the cream contains olive oil with calming, moisturizing, refreshing, toning and antioxidant properties. I really like how soft and moisturizing my skin feels after applying this Avocado Moisturizing Crème without leaving greasy residue. I only wish it comes in larger size so I can also use it on the entire body.